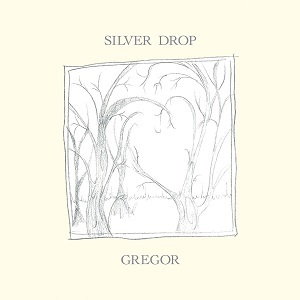 This week’s feature record is Silver Drop, the debut album by young Melbourne pop eccentric Gregor. So alongside propulsive pop moments like ‘This Heat’ or ’Fishing Net’ there are also deep, unsparing reflections like ‘Revise Me’, ‘I’ll Prove It To You’ and the album’s stunning title track. Silver Drop is a remarkable record, about as touching as anything you’ve heard, and similarly striking for its musical adventurousness. Listen to the title track 'Silver Drop' here now.